On occasions where Tim Bergling introduces uncultivated ground with Stories – and there are indeed many – contrasting styles don’t quite meld sufficiently. The trap breakdown of ‘Pure Grinding’ after bluesy mumblings on work ethic – “started out with nothing and still got most of it left” – does nothing to inspire, and its companion promotional single ‘For A Better Day’ meanders along with only a tambourine and staccato piano beneath Alex Ebert’s strained soul. The honour of the most startling track falls to ‘Can’t Catch Me’, a nostalgic reggae duet between Wyclef Jean and Matisyahu. One particularly frustrating aspect of Stories is that its brighter spots appear eerily familiar to earlier productions. Lead single ‘Waiting For Love’ is a more lyrically anguished version of True’s ‘You Make Me’ (though with an added guide to the days of the week and a lyric video starring a dog to replenish some of the substance lost over the past two years) and the combination of ‘True Believer’, featuring Coldplay’s Chris Martin singing his most repetitive lyrics since the Avicii-produced ‘A Sky Full of Stars’ on Ghost Stories, and ‘City Lights’ would produce an exact replica of ‘Silhouettes’. The latter in particular lies as a token to placate DJs, with a minute of mixing cushion on either side and a steadfast 128 BPM conveyor, yet an apparent refusal to layer vocals upon an instrumental strands a robotic Noonie Bao. Mercifully the banjos have been left in 2013, and the result is that the few country-driven tracks this time around are amongst the highlights. Zac Brown takes charge of ‘Broken Arrows’, which infuses his lovestruck Georgian tones with a smooth and fluttering backing that is sure to find a home on radio, and ‘Sunset Jesus’ with Gavin DeGraw opens like a Rascal Flatts track before quickly finding its footing in celebrating a man who wanders the Hollywood streets just casually pretending to be Jesus. California indeed will not let you down, Gav. ‘Somewhere In Stockholm’ and ‘Gonna Love Ya’ anchor the close of the album, though they do not seem appropriate for their respective positions. The former is a triumphant ode to Bergling’s hometown pinched straight from a blockbuster movie’s credits sequence, and the latter a superb attempt at tropical house with a little bit of added substance led by a convincing Maverick Sabre-soundalike named Alessandro Cavazza. As it is, ‘Gonna Love Ya’ sounds buried at the end with its soulful buddy ‘Touch Me’ perched at the other end of the album to perhaps improve the album’s consistency. Unfortunately Stories once again feels like an overambitious smoothie. The whole fruit bowl (of Avicii’s iPod) has been chucked into a blender on a tour bus without appropriate planning or structure to determine the best plan of action. Its components are pleasant and bearable enough in isolation, but there is little here to truly delight fans of any Avicii. Though Bergling may feel that the album format is not long for this world, it is disappointing that he did not make Stories more of a novel to invest your hours into. 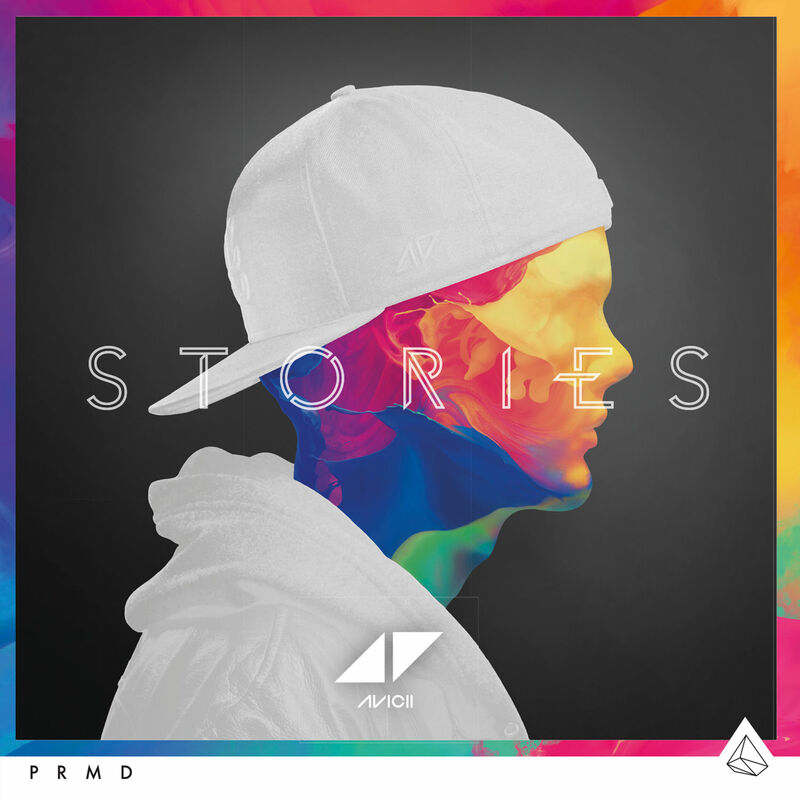 Stories is out now via PRMD.